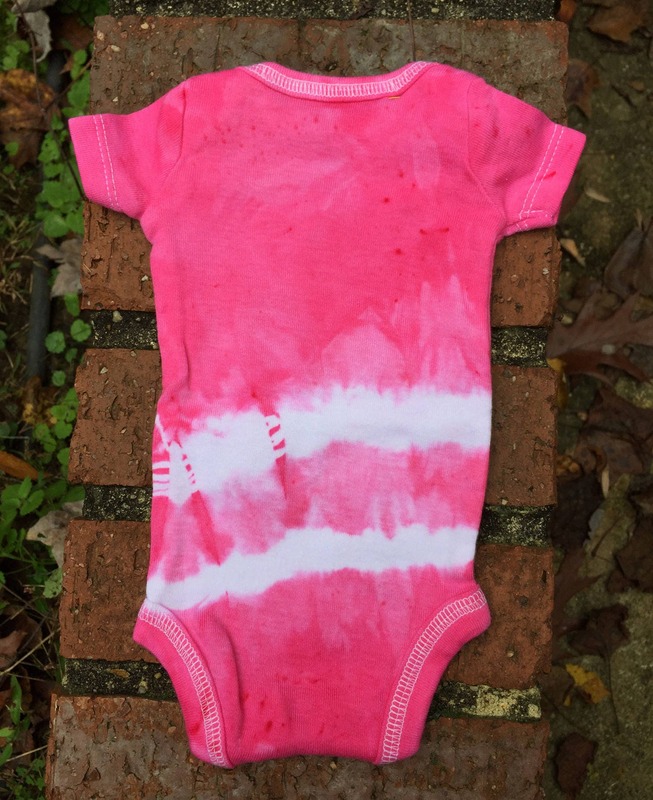 When the tiniest peace baby arrives, dress her in pink tie dye! 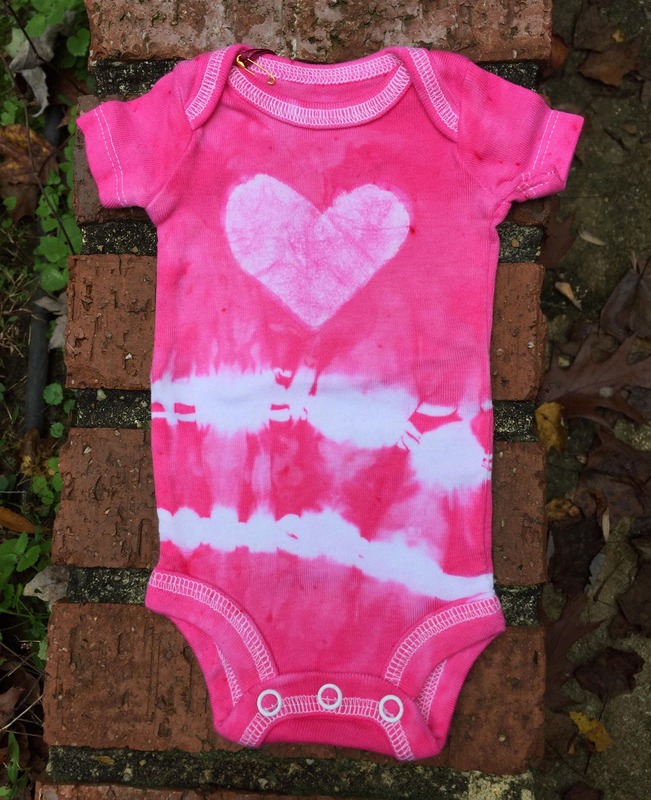 I stenciled a big heart onto a tiny preemie-sized Simple Joys by Carter's bodysuit and added a couple of lines of tie dye before dyeing the garment the prettiest baby pink. 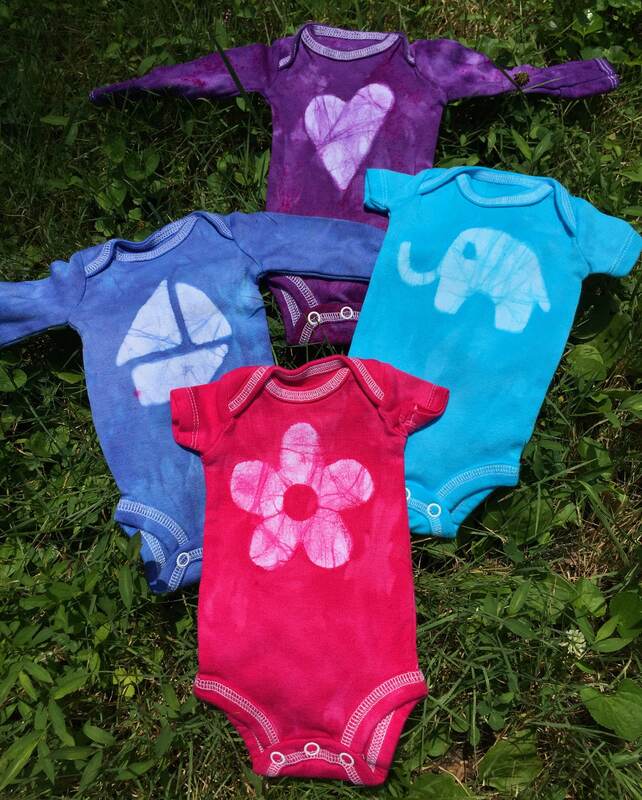 Adorable for premature baby girls. 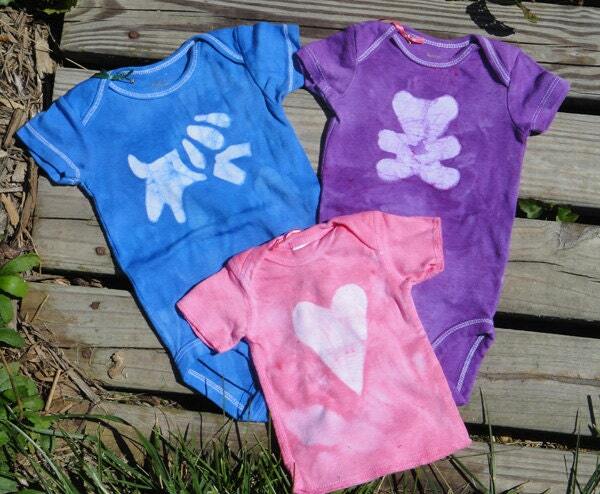 100 percent cotton, short sleeves.